With over 95 years of Manahawkin NJ pest control experience, we’ve got you covered with Seasonal Home Pest Control Protection. 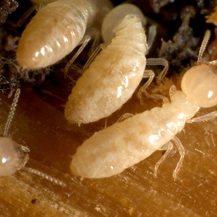 Ozane Termite and Pest Control’s Seasonal Home Protection Program offers a comprehensive defense from the most common house-hold pests to the residents of Manahawkin NJ . Receive Spring, Summer and Fall treatments to your home as well as re-treatments at no additional charge. 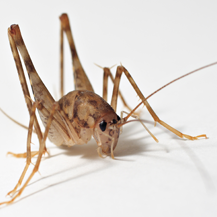 Pests covered are: small ants, bee and wasp nests, carpenter bees, centipedes, clothes moths, clover mites, cockroaches, crickets, earwigs, fleas, ground beetles, mice, millipedes, pantry pests, rats, silverfish, spiders, and sow or pill bugs. Termite Control Manahawkin NJ. Ozane features completely Green Manahawkin NJ termite control service offerings for homes and businesses in Manahawkin NJ. The Sentricon System with Always Active Technology,winner of the Presidential Green Chemistry Award by the U.S. Environmental Protection Agency and Altriset, the first liquid soil-applied termiticide to be registered as reduced-risk for use on termites by the U.S. EPA under its Reduced-Risk Pesticide Program. Mosquito Control Manahawkin NJ. Take back your Manahawkin NJ Backyard from those little pesky flying insect vampires and enjoy the outdoors once again. 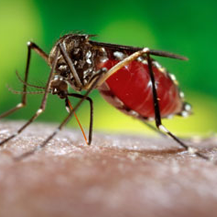 Ozane's Mosquito Misting Program is the perfect service to eradicate them from your yard. Utilizing mist blower machines to reach the surfaces where mosquitos in Manahawkin NJ like to hang out taking a bite out of the mosquito population so they don,t take a bite out of you. Bed Bug Control Manahawkin NJ. 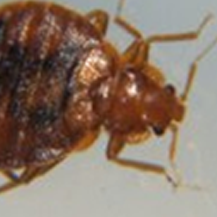 If you have a bed bug infestation – call the experts at Ozane – we have a comprehensive treatment program to eliminate your bed bugs with a combination of non-repellent materials, mattress encasements and insect growth regulators to treat, kill and prevent their reinfestation in your Manahawkin NJ home.